How does one remove the chatbg, similar as to how it is done in magnumhud? I've poked around a bit in the files but haven't really had enough time to look fully. How do you stop the engineer building status moving whilst dead (spectating)? Hey does anyone know how to edit buffed health colour specifically on pvhud? I've tried editing it in HudAnimations_custom but it only edits the background..
How do you change the colour of this text in the advanced options section? I've looked through tfadvancedoptionsdialog.res but couldn't find it, even after adding fgcolor_override values. Any way to remove this notification whilst the console is open? Assuming it's located in sourcescheme somewhere. How do you change the colour of [url=http://i.imgur.com/hONeTtL.png]this text[/url] in the advanced options section? I've looked through tfadvancedoptionsdialog.res but couldn't find it, even after adding fgcolor_override values. Any way to remove [url=http://i.imgur.com/7ivQEaB.png]this notification[/url] whilst the console is open? Assuming it's located in sourcescheme somewhere. yknowHey does anyone know how to edit buffed health colour specifically on pvhud? I've tried editing it in HudAnimations_custom but it only edits the background..
what file do I need to edit to fix this? what file do I need to edit to fix [url=https://gyazo.com/3bb1957131b9dc4300803aeba408e1c2]this[/url]? I've attempted to modify Econ.Dialog.BgColor to change the background colour of popup dialogs, but if the alpha value is set to zero, a panel behind it is visible with the colour TanDarker. How do you change the colour of this panel visible behind it? For reference, I'm talking about these dialogs. For reference, I'm talking about [url=http://i.imgur.com/vmFntyg.png]these dialogs[/url]. 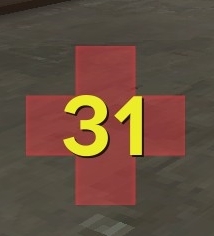 What file corresponds to the player name and player health of the player you are spectating? What would I do if I wanted to get rid of it? What file corresponds to the [url=http://puu.sh/tOlus/d08a68f2ef.jpg]player name and player health[/url] of the player you are spectating? What would I do if I wanted to get rid of it? so that they would be smaller like this? I know what font I want to replace it with, just not sure what file or entry to edit. so that they would be smaller like [url= http://imgur.com/a/9FRbi]this[/url]? alright so i downloaded yahud and im not rlly happy with the overheal and the low hp on how it looks. it has like a blu rectangle thing when overhealed and red rectangled thing when low on hp. i wanna remove the rectangle thing and change the overheal colour to something else. ive searched everywhere but the info wasnt clear. Is there a quick and easy way to take an existing custom HUD and change everything that isn't like strictly ingame stuff back to default? As in revert main menu, item/loadout/backpack menu, class/team selection etc. 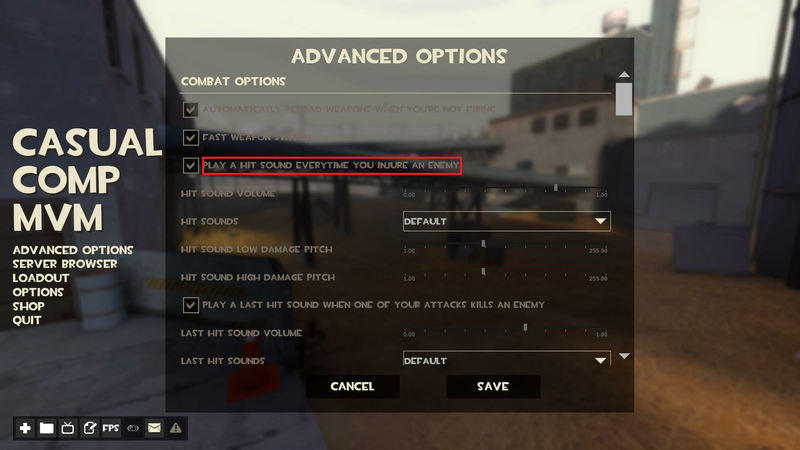 and just keep the custom stuff that you actually see while playing the game/being on a server, like health, ammo, scoreboard, damage numbers etc.? Would that be as simple as deleting certain files from my custom folder or as tedious as going through pages of hudlayout.res and editing lines one by one because the entire HUD would brake when you delete files but not change the part about them in hudlayout accordingly? @ RentQN, you're right, it is as simple as deleting most of the non-ingame related hud files to end up with the default hud with custom ingame health/ammo/targetids/tournament hud/damage text/scoreboard/class&team selection. 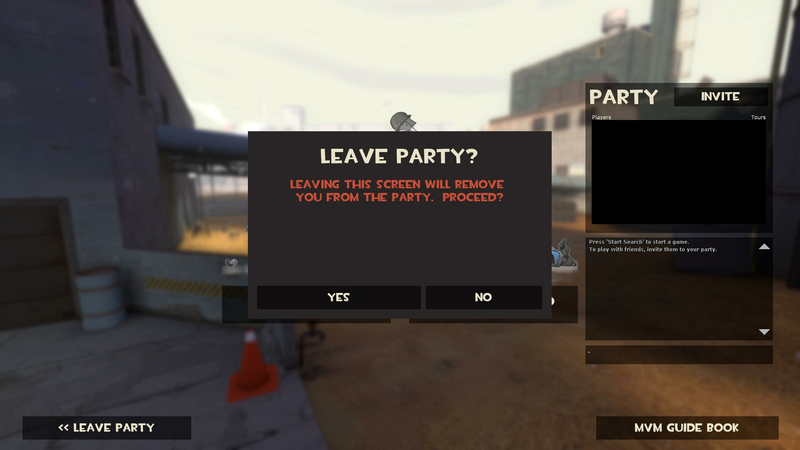 The screen(s) that pops up when you join a server before you get to choose the team/class. They are solid red with yayaHUD, which is pretty obnoxious. On other HUDs they are transparent with just a arrow to click on to skip to the next one. So what it the file I need to change/delete/swap with the one from another HUD to change that page? KhanI'm using an edit of yahud cmyk. When people say yaHUD, do they mean yayaHUD? Can't find a yaHUD on huds.tf so I assume yayaHUD is just the updated version of yaHUD? [quote=Khan]I'm using an edit of yahud cmyk. RentQN KhanI'm using an edit of yahud cmyk. [quote=RentQN][quote=Khan]I'm using an edit of yahud cmyk. Valve killed that when they updated the Main Menu last year with Meet your Match, you're looking at old screenshots. Valve [url=http://huds.tf/forum/showthread.php?tid=274]killed that[/url] when they updated the Main Menu last year with Meet your Match, you're looking at old screenshots. 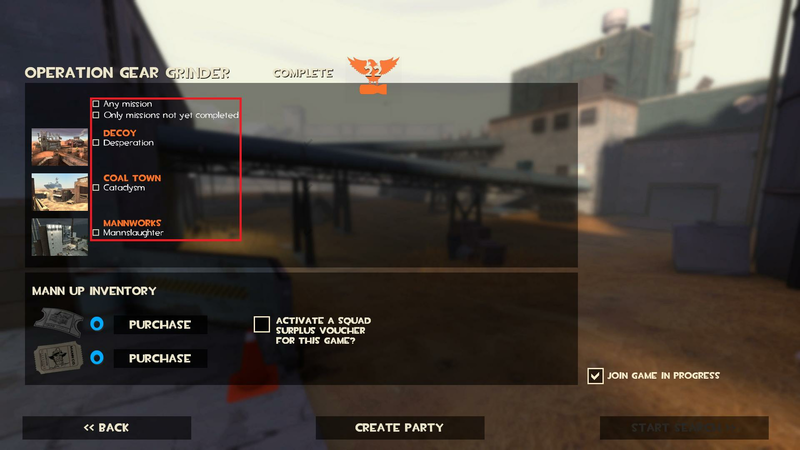 WiethoofdValve killed that when they updated the Main Menu last year with Meet your Match, you're looking at old screenshots. Wasn't it just the player icon that didn't work anymore? Obviously if you want it bad enough for that you can put some text on your main menu that says "Welcome back [your name here]" but it's still possible to have it I believe. How does one change this font? I tried editing ChallengeList and TourList (for the other similar list too) as vgui_drawtree suggested, but it didn't change in game even after editing the font. How does one change [url=http://i.imgur.com/yYFHprP.png]this[/url] font? I tried editing ChallengeList and TourList (for the other similar list too) as vgui_drawtree suggested, but it didn't change in game even after editing the font.